Summer Is Right Around the Corner. It’s Time to Plan. As spring break gets into full swing, all signs point to summer, which is looming right around the corner, and now is the time to plan for those who want to take a vacation. AAA is already revealing the top destinations and Orlando and London are the most popular domestic and international locales, respectively. For travelers looking to get in on the best deals, it’s best to plan early, and AAA is recommending travelers to look to a travel agent. Now is a good time for agents to contact potential clients with vacation ideas and for consumers to touch base with their travel agent. As Hipmunk points out, the fourth week in April is a key time to book flights for Memorial Day weekend, the unofficial start to the busy summer travel season, and Fourth of July travel. 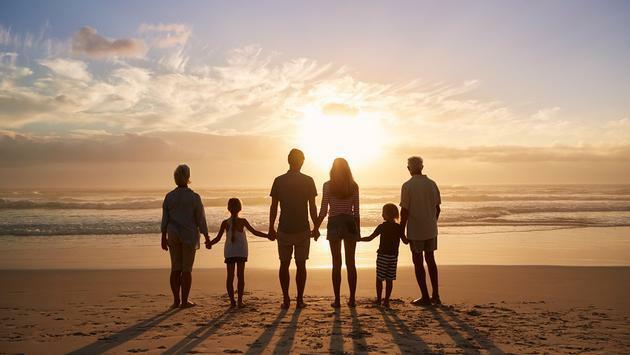 With spring break in full swing, Easter around the corner and summer fast-approaching, many families will likely welcome vacation planning assistance. In fact, parents struggle to find destinations that will keep the whole family happy, and many parents give up what they want to do on vacation to do what the kids want. Researching and offering families options that can satisfy everyone will really win over busy clients. Families don’t just have to stick to the same old, same old anymore either. Tour operators and hotels are continuing to cater to multigenerational groups with new offerings. 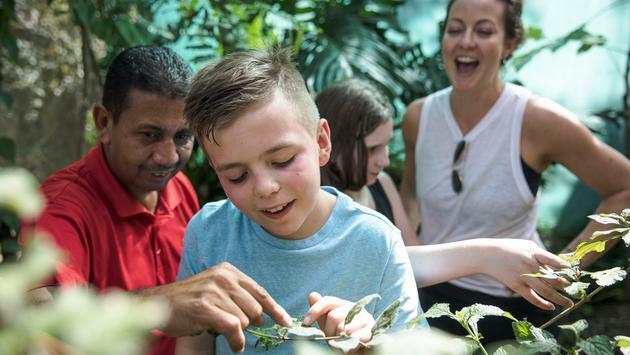 Club Med has launched its brand new “Amazing Family” Program available at Club Med Punta Cana and Cancun Yucatan, and G Adventures has launched new family-focused tours in partnership with National Geographic. Not every summer travelers is a family, couples and solo travelers also look to the warmer months to take a break and reminding them that now is the time to book and save is a good idea. Secrets Resorts and Zoetry Wellness & Spa Resorts are offering deals and G Adventures has a sail on summer sailings in the Mediterranean. American Queen Steamboat Company is giving travelers savings of $1,000 on 2019 voyages, and AmaWaterways has two-for-one business-class airfare. Janeen Christoff caught the travel bug while living in London, England. After two years on the road, she settled in Los Angeles and focused her writing on what she loved best — exploring the world. Today, she’s a well-traveled mother of two, an adventurer and a world wanderer who writes about destinations around the world for TravelPulse.com. Want to know where she is headed next? Check out her blog at latravelmom.com.